Over the last few years there’s been an explosion and widespread adoption of webinars as (in many cases) the primary or preferred strategy for delivering continuing education to large groups of geographically disparate people. It makes sense: education can be delivered in a brief, cheap and convenient form that has minimal impact on busy practitioners’ time. But, just like classroom-based learning, there is huge variation in the quality, interactivity and utility of web-based learning. At their best, webinars are a model of multi-modal learning, with a dynamic and engaging facilitator, lots of interactive sidebar chat, and great use of visuals and reflective activities. At their worst, webinars are the workplace equivalent of a really boring TV show. It might not be a webinar: Sometimes network connections fail, either at your end or for participants. Send out a complete slide deck ahead of time and have a teleconference line just in case. Prime participants to participate: Most people regard online, text-based communication as more an act of publishing than as an act of speech. This cognition tends to constrain spontaneous conversation, so I ask participants to write down at least one question ahead of time. That way people are “primed” to participate, and once the ice is broken the group can really take off. You can’t do it all: With lots of sidebar chat it’s pretty much impossible to present AND read comments/questions at the same time. Having a moderator to help cue the presenter with key questions or pauses is essential. Ready for your close-up: Built-in computer webcams tend not to give the most flattering angle. 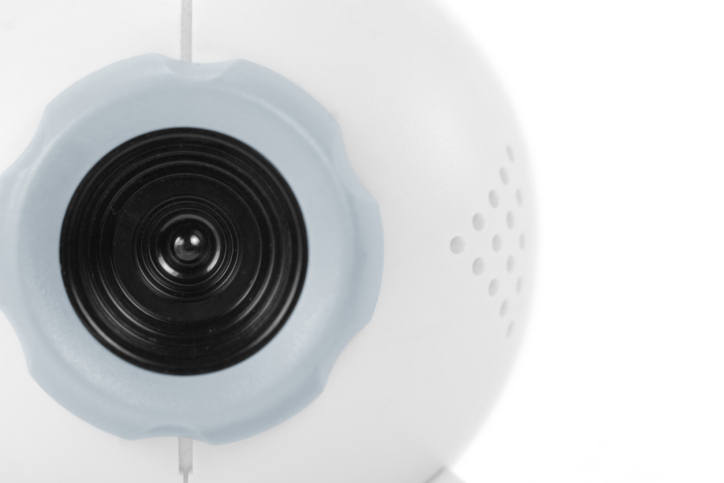 Use a separate webcam for better camera postioning, add extra light, and talk to the camera. Participants want to feel connected to the facilitator. Less text more pictures: If text-heavy presentations are boring in person, they are even more deadly by webinar. (Plus, disengaged participants will toggle back and forth between a boring webinar and another, more interesting, website). Keep people engaged with well-designed content and activities. I love the convenience of webinars, and done well they can really add value to an organization’s staff training and development strategy. The key phrase is “done well” – watching bad TV in the middle of the day is best kept for when you’re home in bed with a cold.